We have something to celebrate. It is Moon Harbour Radio’s 100th show. 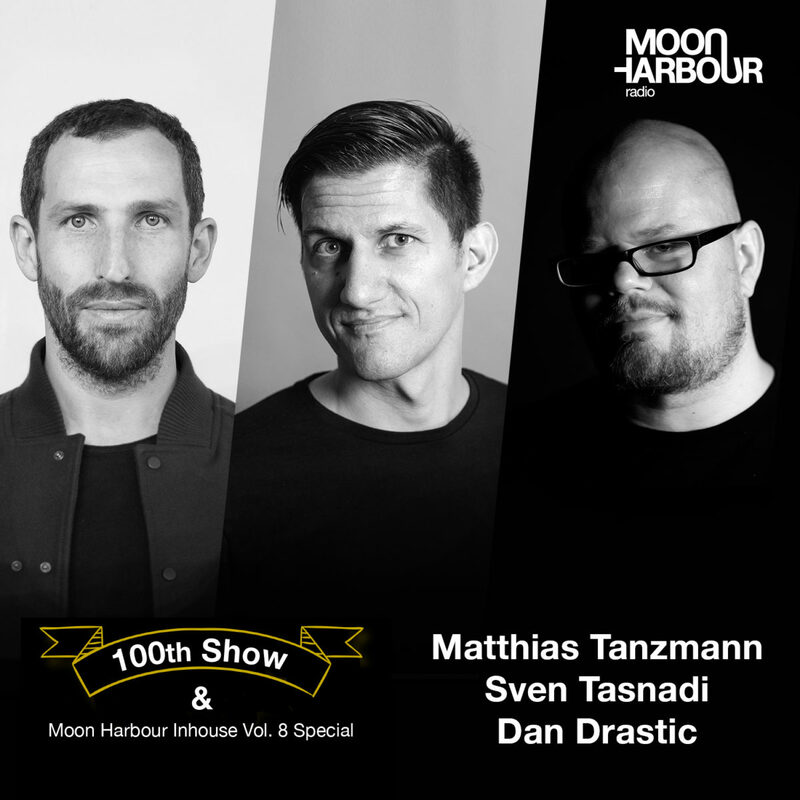 On this occasion, Dan Drastic invited Moon Harbour label boss Matthias Tanzmann and long-time collaborator Sven Tasnadi for a b2b2b set. The Three also are featured on the latest Moon Harbour Inhouse Vol. 8 compilation which is released on 1st June.